We have recently launched our new website. 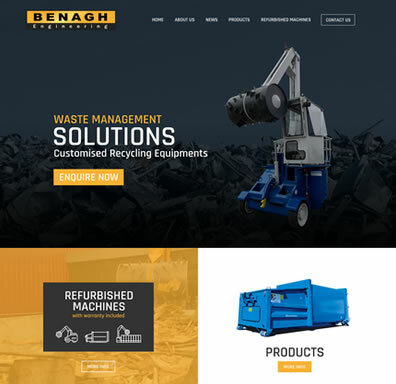 Keep up to date with our latest waste disposal equipment and refurbished machines. If you have any queries on any of our products or services, please do not hesitate to contact us.